Climb On! – Jet. Set. Jeanne! 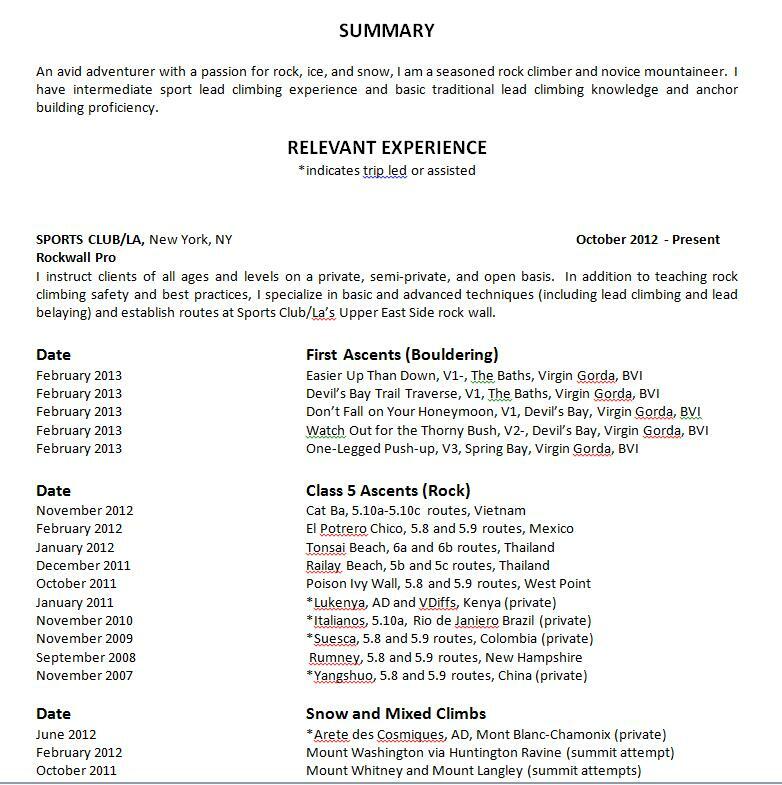 Just updated my climbing resume, yay! Dirtbag climber no more (though admittedly, I don’t think I was ever really one to begin with).